The Australian Coalition for Endometriosis (ACE) is a peak consumer and advocacy body representing the needs of girls and women with Endometriosis in Australia. ACE aims to provide strategic direction and leadership to improve the outcome, treatment and support for women with endometriosis. The Australian Coalition for Endometriosis (ACE) is delighted that the Turnbull government is committed to support women and girls with endometriosis in Australia. We are pleased and encouraged by Greg Hunt’s announcement today that he has allocated $2.5 million for medical research funding to accelerate action on endometriosis. As part of the first ever national approach to combat endo, this is a very welcome start. We look forward to seeing further commitments from Federal, States and Territory Governments and to building funding partnerships more broadly in both public and private sectors. Members of ACE met with Hon Greg Hunt on Monday, February 19 for a roundtable to discuss the parameters of a National Action Plan for Endometriosis. ACE has made recommendations for priorities in the fields of public awareness, school and clinician education, clinical guidelines and research. ACE looks forward to future input on the National Action Plan to help determine research priorities and to advise and guide the research towards better outcomes for women and girls living with Endo. We hope this first announcement continues a national conversation on this poorly funded, commonly misunderstood, debilitating condition that affects over 500,000 women and girls in Australia. 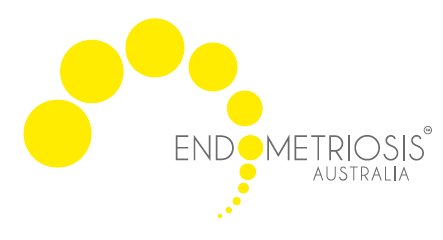 The Australian Coalition for Endometriosis (ACE) is a peak consumer and advocacy body representing the needs of women and girls with Endo in Australia. 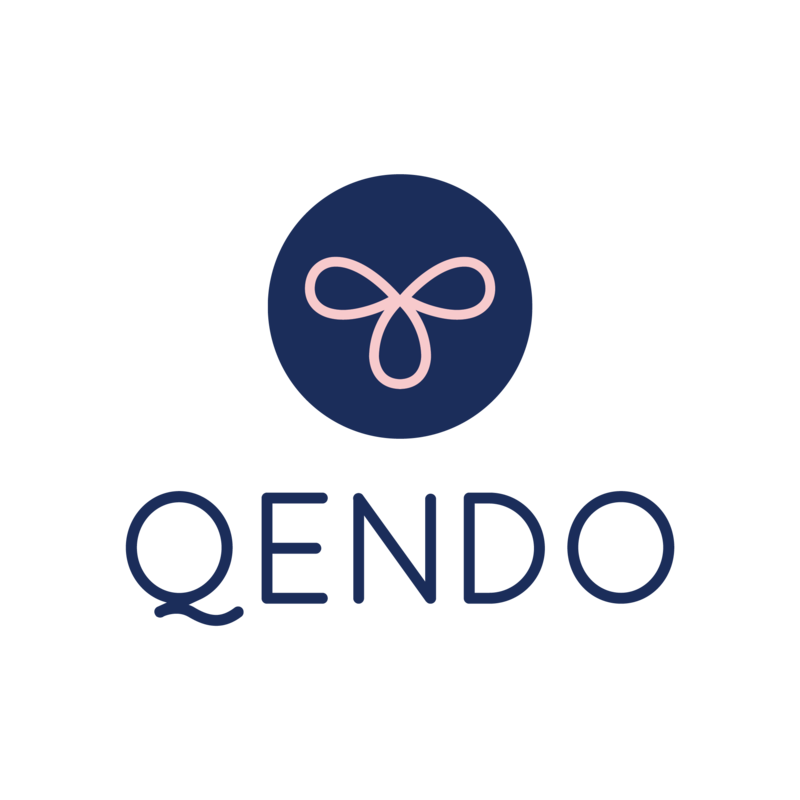 ACE aims to provide strategic direction and leadership to improve the outcome, treatment and support for women with Endo. ACE - What do We Wish For? Australian Coation for Endometriosis - What do we wish for?